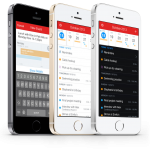 Looking for the optimized calendaring experience on your iPhone? 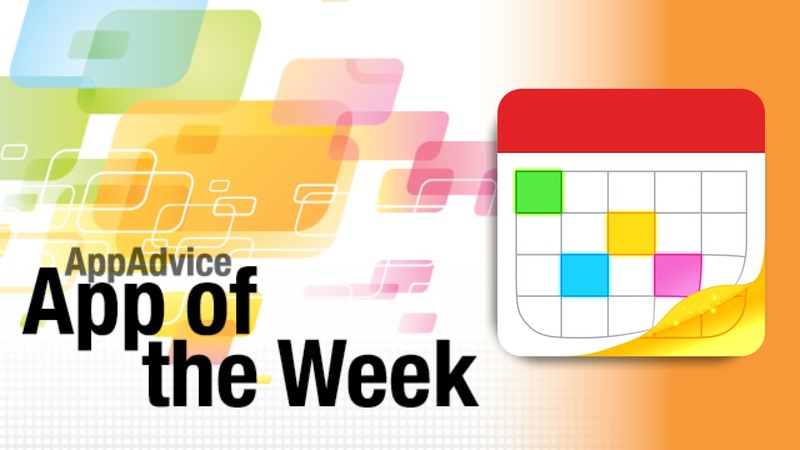 Then look no further than our App of the Week, Fantastical 2 from Flexibits. In this brand new version of Fantastical, there is a brand new interface that is built to fit in with iOS 7 perfectly. Additionally, there is also a brand new light theme that will look great on white iPhones, and everything is even easier to read now. The Day Ticker has been revamped to focus on the present day and the days ahead, so there’s no wasted space. In addition to the features from the original Fantastical, there are some extra goodies in this second version of the popular calendar app. For one, there is now integration with Reminders, so you can manage your task list right from Fantastical 2. There is also background app refresh, so your calendar and reminders are always up-to-date with your life. The app is well known for the natural language input parser, and that has been improved in this new version. It also uses natural language input for your tasks as well, so just write what you need to do in natural sentences and the app will figure out the rest. For those of you with 4" screens, Fantastical 2 also features an extended keyboard with shortcuts for numerical and special symbols, which should make it easier when inputting events and tasks. We’ve been loving Fantastical since the original version, and we are quite enamored with the goodies that are found in Fantastical 2. 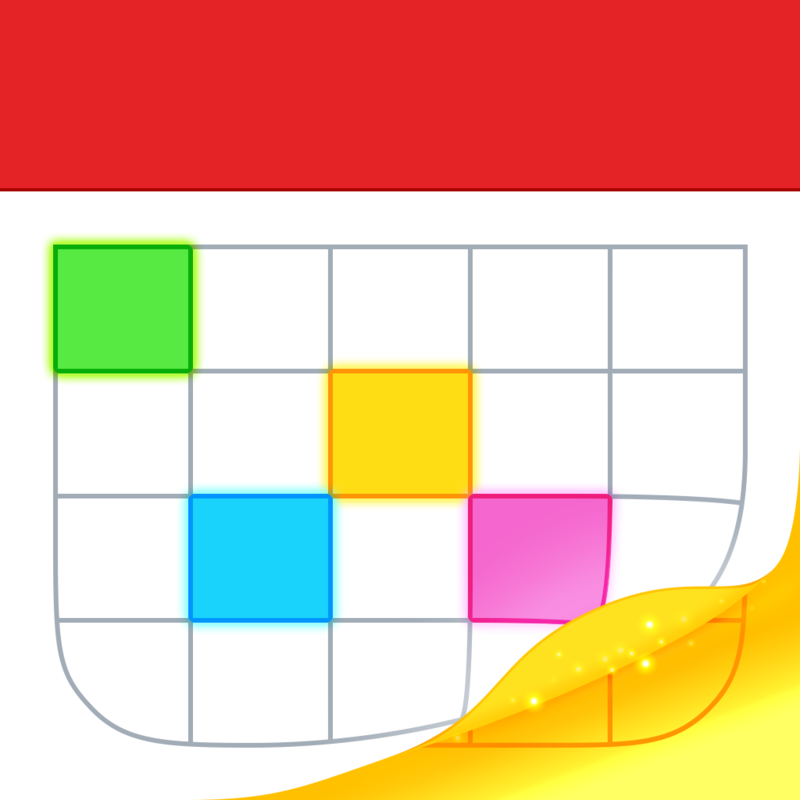 If you are looking for one of the best calendar options available on the iPhone, then look no further than Fantastical 2. You can get it in the App Store for your iPhone for $2.99. 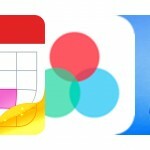 For a more in-depth look at Fantastical 2, make sure to check out my original review. Do you frequently need to convert currencies? If so, then you will get some great use out of our Honorable Mention pick for the week, Stacks - A Simple and Smart Currency Converter. This beautiful app features a slick and flat interface that is perfect for iOS 7 devices. It showcases light typography (though you can change the size through iOS 7 Dynamic Text) and thin icons. You can choose to customize it with black or white backgrounds and your choice of accent colors to match your device. It’s also entirely gesture-based, so once you start to use it, it will feel natural over time. Stacks will start off with six default “favorite currencies,” but you can edit this list at any time from the settings. The favorites list is important, because it will be the only accessible units from the main screen, so you’ll want to make sure to add your necessary currencies to this list immediately to make the most of the app. You can swipe between all of your favorite currencies on the main screen, and input the amount for the bottom currency, and the converted amount appears at the top. If these currencies need to be switched, there is a button on the keypad that does this easily. Digits can be erased individually by tapping on the backspace button, or a long tap will clear it all out. To keep conversions around for future reference, all you need to do is tap on the bookmark button. This saves the current conversion so you can refer back to it. To view them, just double-tap on the conversion area. 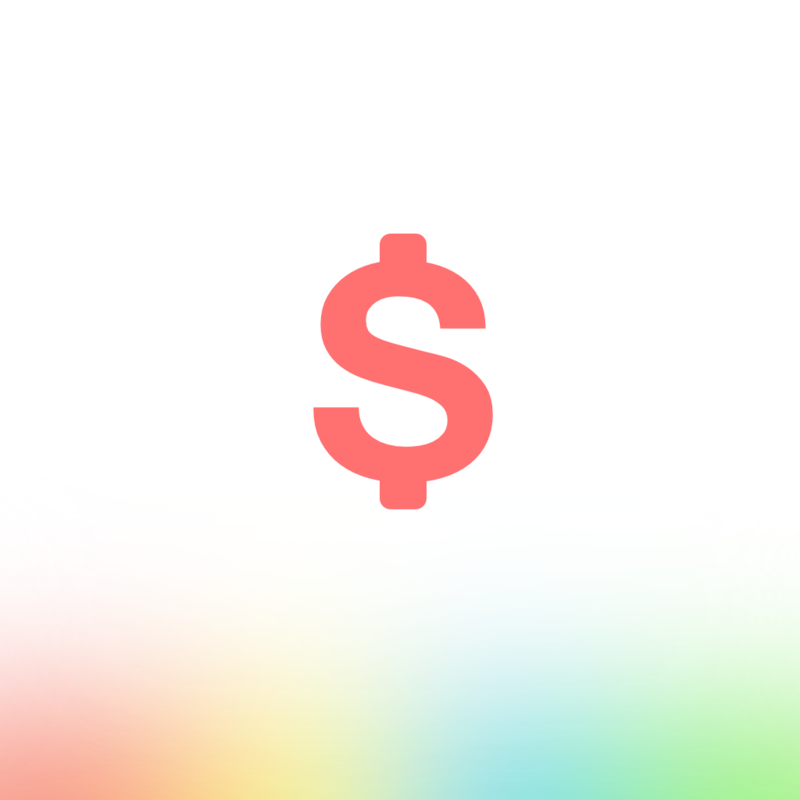 Stacks is always kept up-to-date as far as currency conversion rates go as well, since the app refreshes the data each time it’s launched, or you can do it manually by pull-to-refresh. The rate data is saved locally, so you can convert even without a data connection. Stacks also has historic charts that can be accessed so users can see how the value of a currency has increased or decreased over the last six months. We’ve been enjoying using this app for our currency conversion needs as of late. If you’ve been in search of the perfect currency converter app, then you should give this one a spin. Get it in the App Store for your iPhone for $0.99. For a closer look at Stacks - A Simple and Smart Currency Converter, don’t miss my original review.